The Chiba City Museum of Art (CCMA) is well known for its variegated exhibitions and characteristic collections. 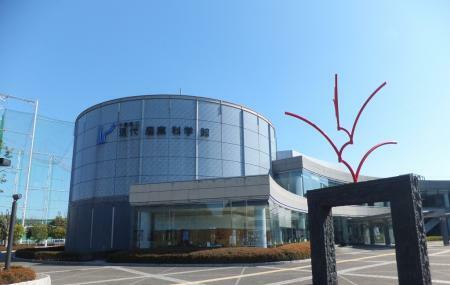 The museum focuses on artwork falling within the three categories: Artwork connected with the Boso Region, Japanese painting and woodblocks from the Edo period on and Contemporary artwork. A popular exhibition of the museum is the Ukiyoe collection. With the museum, you will also find a public library, a museum shop and a restaurant. Admission fees are different for each exhibition. Elementary and junior high school students, high school students: Entry is free for all exhibitions. People with disabilities and their caregivers: Entry is free for all exhibitions. How popular is Chiba City Museum Of Art? People normally club together Chiba Park and Chiba Castle Ruins while planning their visit to Chiba City Museum Of Art. Beautiful Japan draw on so many beautiful art.